This week has been very exciting for me guys. Boy was I excited when I got a comment notification on WordPress that I had received this award on Monday. It’s my first nomination and I feel happy, honored and like I must be doing something, no most things right. Still I know there’s much more exciting and creative content I want to put out here. To get even more giddy, I won a goody box from SheaMoisture Nigeria on Tuesday. I was elated to say the least. Before I go any further, I really want to thank Elisha of Madam Budget for taking time out to read my blog and for nominating me for this Award. The blogger recognition award is an award that is given to bloggers for the hard work they put into their blogs. The way it works is by having other bloggers, whom have been previously nominated, seek out and nominate new bloggers. As part of the nomination each nominee must nominate up to 15 additional bloggers for the award. How / why I started blogging. I had been writing since grades school and when I found out I could own blog I grabbed the bull by the horn? Lol. In fact, I own another blog apart from this. It’s the Virtuous Spirit Blog. I’ve been writing on there since 2013. 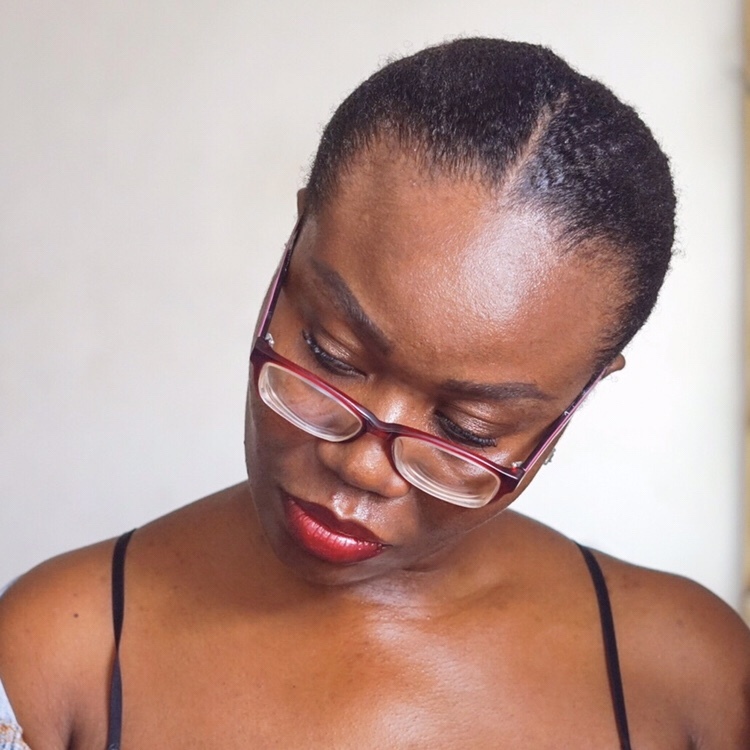 I started writing about skincare because I found that I had a lot of knowledge about it being that I’m constantly looking for solutions to my acne issues. Most of my posts are born out of issues I’m currently dealing with. I started writing about beauty because I love to shop for makeup. I started writing in general because it comes easy for me. Does that count as a why? Put your heart into it and produce quality content. Let everything speak quality from your blog site to your posts, to your pictures, to your social media pages. Make sure you have fun while you do it and enjoy the process! That way you’ll never get tired of doing it or want to give up. This is a bonus tip as I’m actually supposed to give only 2. Believe in yourself. Believe in your ability to succeed and you will. Comment on each blog letting them know you have nominated them and giving the link to the post you have created. Thank you dear for the kind words! You’re welcome and Congratulations!! Welldone girl! Keep it up. I’m also a blogger, a new blogger though. You can check my blog. Thank you Ife for this award. I’m excited to write the post!